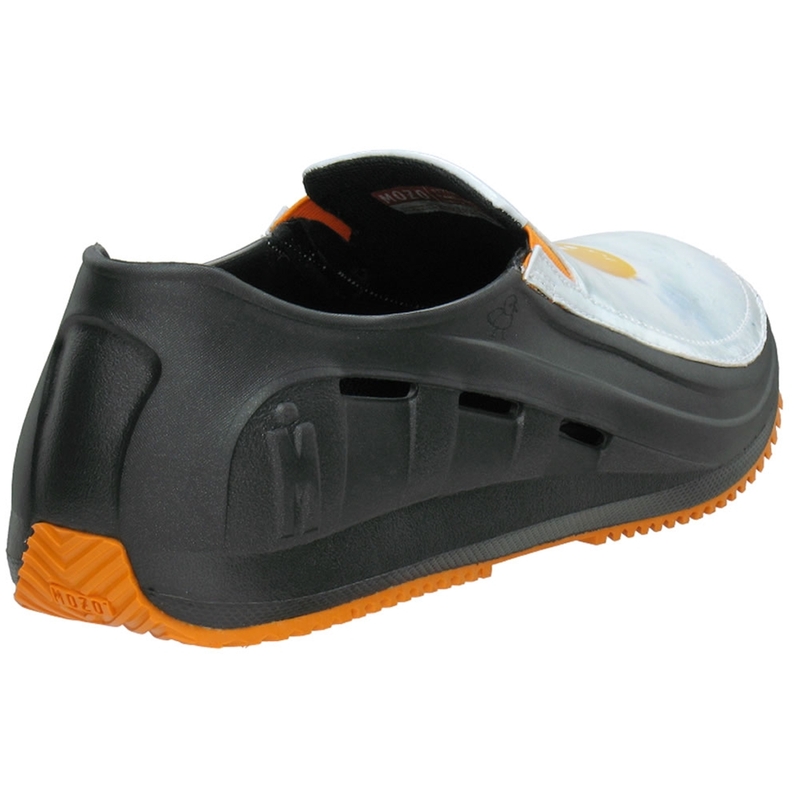 Put a smile on your face when you put these comfortable and cute shoes on your feet every day. 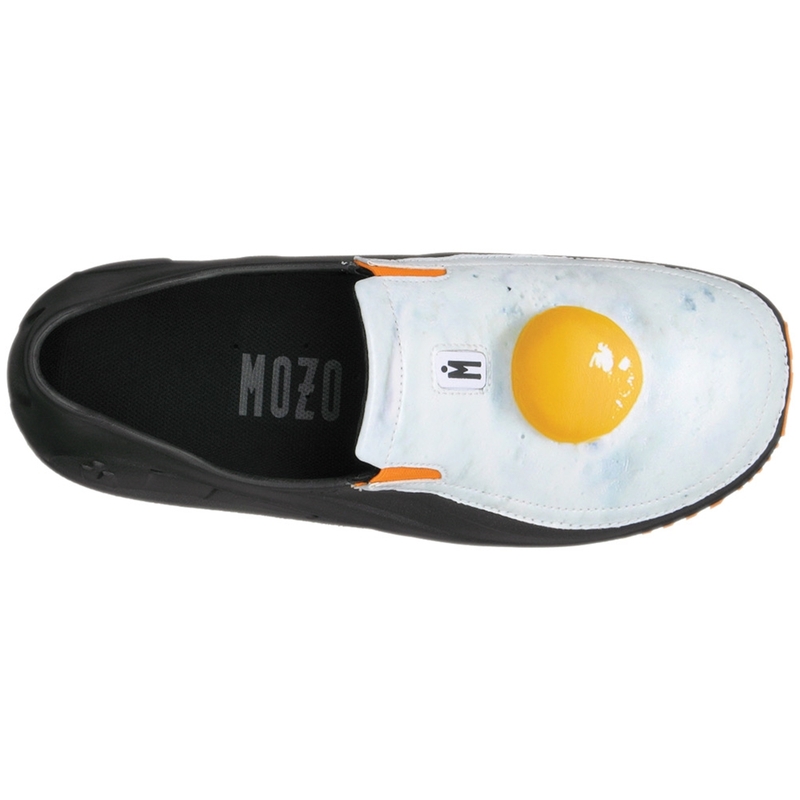 The egg design on the top of these black chef shoes are great for those who love to cook. 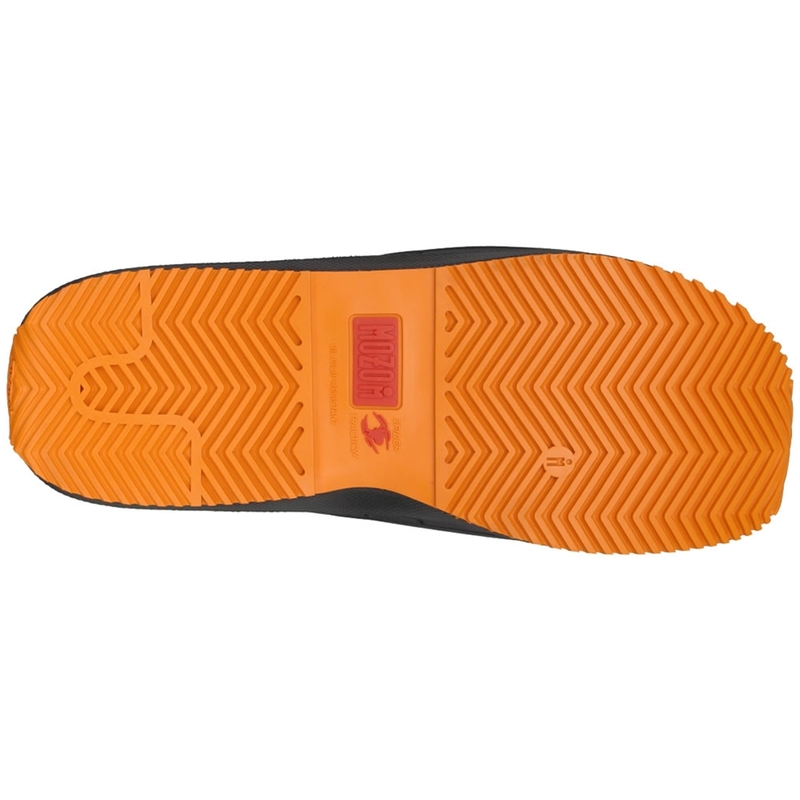 Get a pair for yourself or buy a pair as a gift. 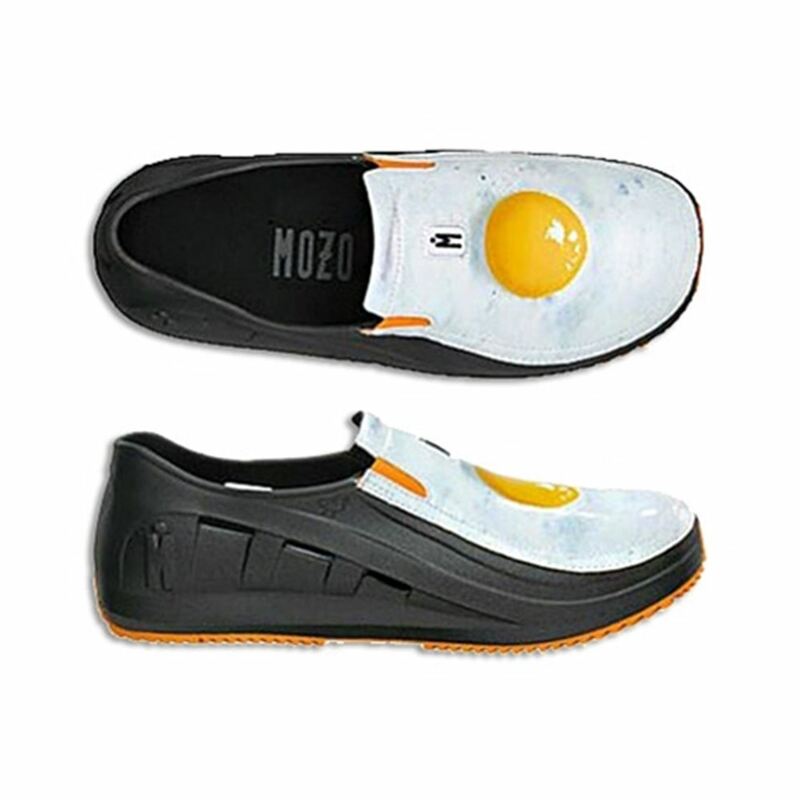 They're more than just a creative shoe design, the MOZOFit System and Spider Traction make these shoes unbelievable when in use.